“Power Rangers” screenwriting duo Matt Sazama and Burk Sharpless are in talks to write the Sony-Marvel Vampire movie “Morbius: the Living Vampire,” TheWrap has exclusively learned. 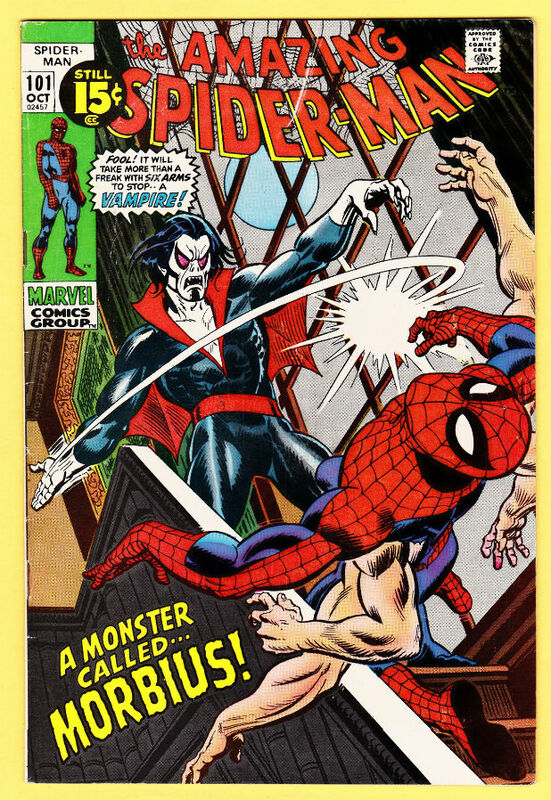 Morbius was created by Roy Thomas and Gil Kane and first appeared in “The Amazing Spider-Man” issue no. 101 in 1971. In the comics, Michael Morbius is a Nobel Prize-winning biochemist who is transformed into a vampire while attempting to cure a rare blood disease with an highly experimental approach involving electroshock therapy… and vampire bats. Oh, and Spider-Man had six arms at the time. It was temporary. 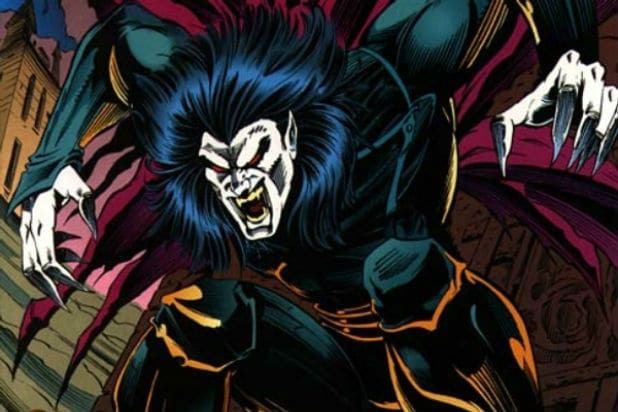 As a “pseudo-vampire,” Morbius does not possess all the powers of an actual vampire, and isn’t subject to all the traditional limitations and weaknesses thereof, according to Marvel lore. He must digest blood to survive and has a strong aversion to light, like most vampires. But he also has the ability to fly, and superhuman strength, speed, and healing abilities. His bite tends to be lethal, but his victims do not necessarily become vampires themselves. Morbius almost made it to the big screen before. 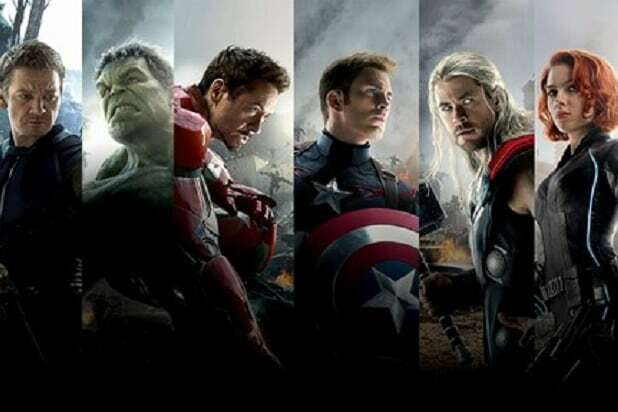 In 2000, when Avi Arad was president and CEO of Marvel Studios, the company entered into an agreement with Artisan Entertainment to turn at least 15 Marvel superhero franchises into live-action films, television series, direct-to-video films or internet projects. Morbius would have been among the franchises. They are repped by ICM Partners and Artists House.